Late last week, the children’s product safety certificates for Cloud, Ganondorf, and Sonic were updated. The first two had an additional run of manufacturing this month while Sonic went through the same process in September. Usually when this happens, it means that a restock is on the horizon. 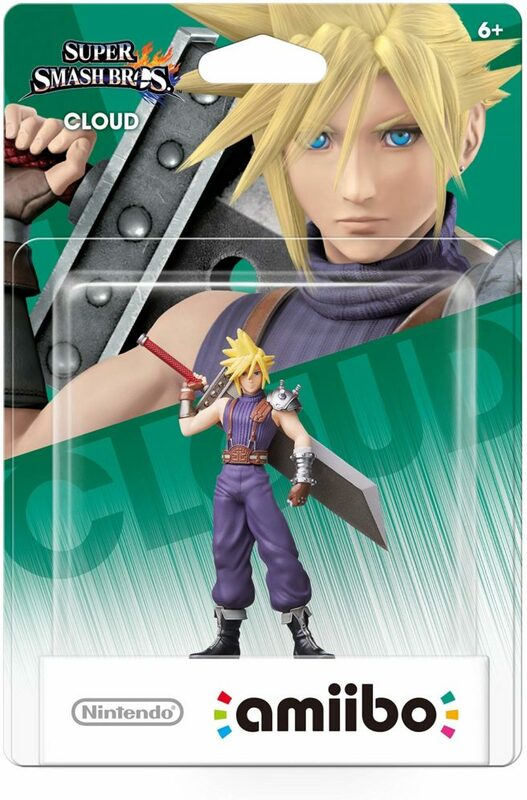 Expect to see Cloud, Ganondorf, and Sonic available for purchase once again in the near future.